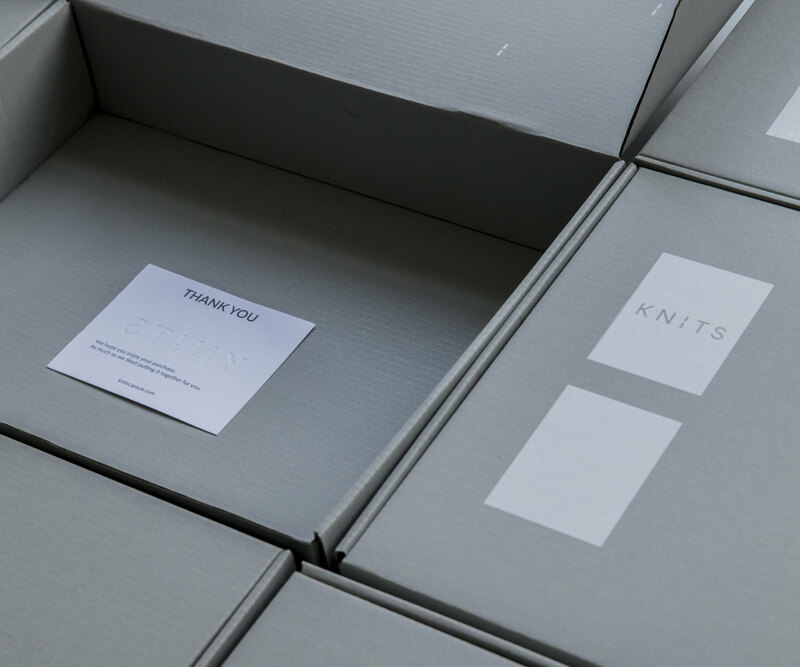 Inspired by the functionality, structure and feel of men’s clothing, KNITS strikes a delicate balance between the masculine practicality and feminine style. We design for the fun, expressive and adventurous woman who dares to defy the stereotype of a body-hugging female silhouette. Our wearers embrace uncommon shapes and prioritise wearability. We rethink the basics by experimenting with interesting cut and materials. Every piece is tailored to the Asian body frame and skin tones, and exudes its own personality through graceful detailing. Our design philosophy is to consider the wearer’s ultimate needs. We want our clothes to endure beyond the seasons and feel good on the skin, that’s why we travel around Asia in search for the best – using durable, lightweight and comfortable materials, and working only with skillful manufacturers who are aligned to our brand ethos. Our clothes embody our thoughtfulness. We go through many rounds of fine-tuning until we reach the perfect fit. Only when we are completely comfortable getting through the everyday hustle in it, we know it’s ready for you. Most importantly, we achieve high quality while maintaining low prices.